Picture this— you’ve taken a walk down the road and ended up in a culinary Malgudi of sorts. It has that unmistakable familiarity that feels like home, except Swami is all grown up now, and can fix a mean drink too! 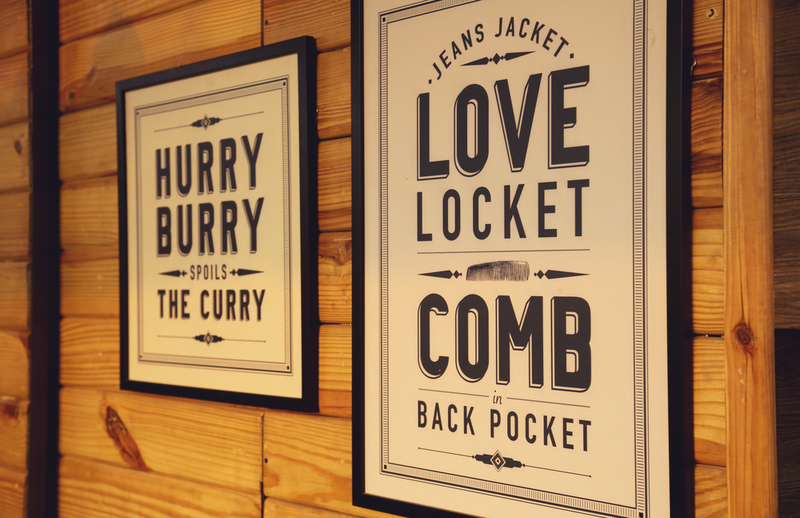 The Permit Room is an attempt at representing (some of) south-india’s quirky, eclectic culture which has become a pop-culture phenomenon in itself, along with its extremely diverse, centuries-old culinary heritage. 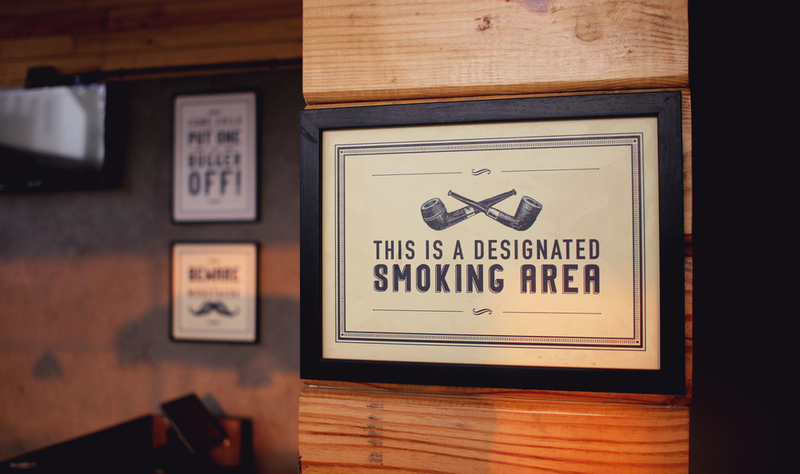 All of this, in the familiar setting of a pub, in a very familiar part of namma Bengaluru. Because, who said you can’t enjoy your favourite idli-sambhar with a pint of beer? Or that you couldn’t couple your Chettinad Chicken with a classy cocktail? Not us! So just come on down and apdi podu and all things like that. Ok? Ok! Set, boss.